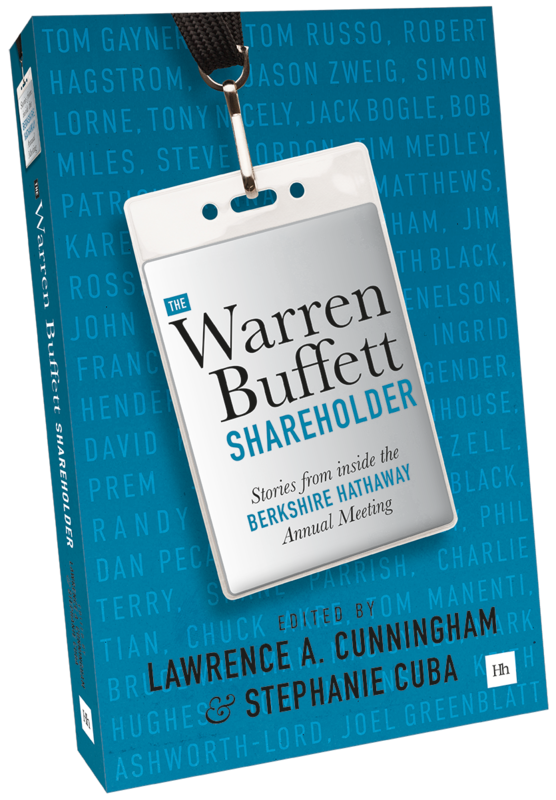 In this engaging collection of stories, 43 veterans of the Berkshire Hathaway Annual Shareholders Meeting explain why throngs attend year after year. Beyond the famous Q&A with Warren Buffett and Charlie Munger, these experts reveal the Berkshire Meeting as a community gathering of fun, fellowship and learning. The contributors whisk readers through the exciting schedule of surrounding events–book signings, panel discussions and social gatherings–and share the pulse of this distinctive corporate culture. Spanning decades, the book offers glimpses of the past and ideas of what lies ahead. To learn about what makes Buffett’s shareholders tick and all the happenings at the Berkshire Meeting, and to reminisce about past Meetings, make this delightful book your companion. Larry Cunningham and Stephanie Cuba have composed The Playbill to the greatest Business Show on Broadway--make that Omaha--namely, the Berkshire Hathaway Annual Meetings. Don't even think of attending without it. An amazing collaboration. We know of no other company whose shareholders have teamed up to write a book about the experience. Mario J. Gabelli, Chairman and Chief Executive Officer, GAMCO Investors, Inc.
A wonderful, readable book - and great fun - all about the greatest annual meeting in the world. Oh to be in Omaha come the first weekend of May! This smart and engaging book gives you 43 expert opinions as to why you simply need to get there. Collectively, the contributors to this book have attended the Berkshire Hathaway Annual Meeting 750 times. In this book, they offer their reflections on this valuable experience with the company Warren Buffett built. Their essays reveal that Berkshire, far more than a mere conglomerate of businesses and faceless shareholders, epitomizes the roots of the word company, from Old French compagnie meaning society or friendship, and Late Latin companio, signifying gathering for a meal. Berkshire shareholders are a society bound together by common values of learning, integrity, innovation and community. And nowhere are these traits more evident than springtime in Omaha when throngs of Berkshire shareholders gather for several days and scores of events around the company’s Annual Meeting. Most of our contributors said, as many other Berkshire shareholders have, that Buffett changed their lives. Not by making them rich, but by building an institution that has become central to their lives, a part of who they are. Lawrence A. Cunningham is well-known to Berkshire shareholders and other followers of Warren Buffett. A business law professor and consultant based in New York City and Washington DC, his acclaimed books include The Essays of Warren Buffett, which Buffett calls the “gold standard” in books of the genre, and Berkshire Beyond Buffett, both of which Buffett has designated for sale inside the Berkshire Annual Meeting. 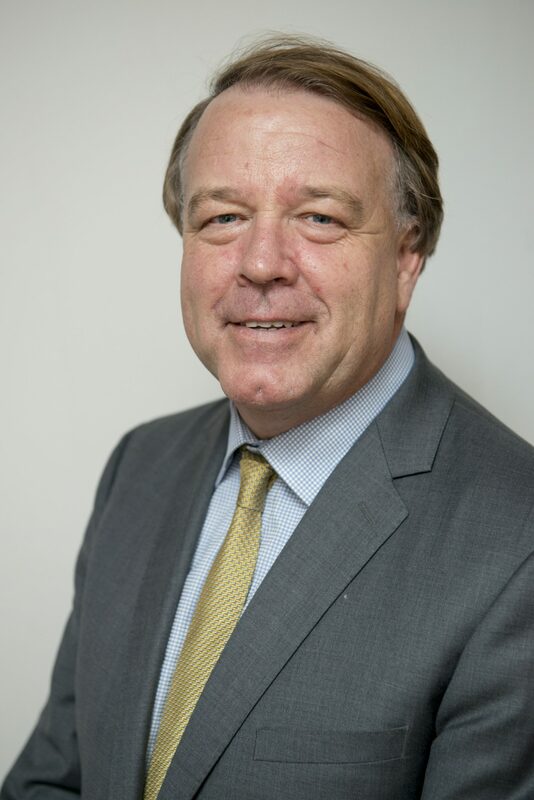 A member of the George Washington University faculty, Cunningham is the Founding Director of GW in New York, an intensive training program for aspiring Wall Street lawyers. A graduate of the University of Delaware and Cardozo Law School and former corporate lawyer at Cravath, Swaine & Moore, Cunningham consults on corporate governance and has served on several boards, private and public, currently including Constellation Software Inc. He also serves on the Dean’s Advisory Council of the University of Delaware College of Business. Stephanie Cuba, who is married to Cunningham, and been attending Berkshire Meetings with him for more than a decade, is a real estate consultant based in New York City. Her real estate career spans development at Avalon Bay, investing at State Street Global Advisers, and legal advisory at Paul Hastings. 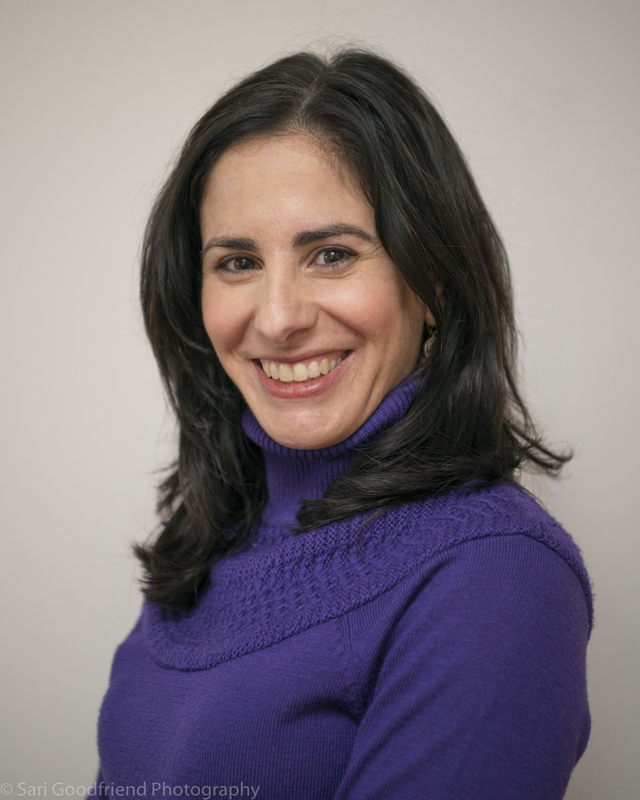 A graduate of the University of Pennsylvania and Cardozo Law School, writing accomplishments range from prize-winning non-fiction to freelance editing and popular advice columns for women. A serial entrepreneur, projects have included the Fireball Network, specialising in networking skills training, and MomUp, a coaching and mentoring program for young mothers. Cuba serves on the Board of Brooklyn Excelsior Charter School and the Advisory Council of Montefiore Medical Center/Einstein College of Medicine. Founded in 1994, Harriman House is one of the UK’s leading independent publishers of financial and business books, eBooks and digital content. We have an extensive catalogue of book titles and produce high-quality, highly focused products by working with leading authors, journalists, experts and institutions. Our print titles are available through all the major online and offline retailers in the UK and internationally, and our ebooks are available on all the leading ebook platforms.